Taught yoga on the Sky Deck at the Mandarin Oriental, San Francisco this morning. 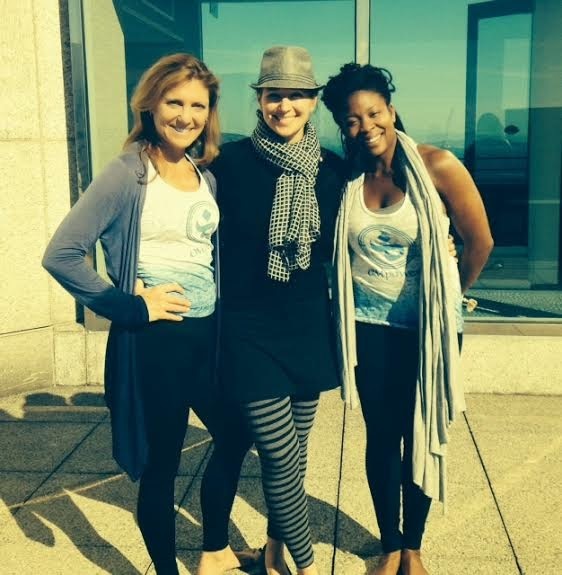 So great to see my OMpower Cycling & Yoga sisters Jennifer and Devine there. SF, you'll always have my heart.